Nothing says charismatic and youthful like a beautiful smile! See how you can improve your smile and entire appearance with teeth that are straight and more attractive. Alignment of teeth can be changed at any age. A new smile can begin today! 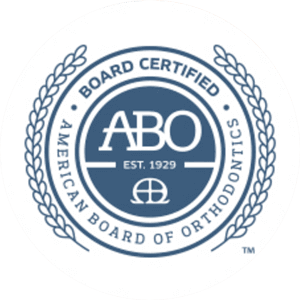 Orthodontic treatment at later stages in life can dramatically improve your personal appearance and self-esteem. Improving the health of your teeth and gums is equally important. 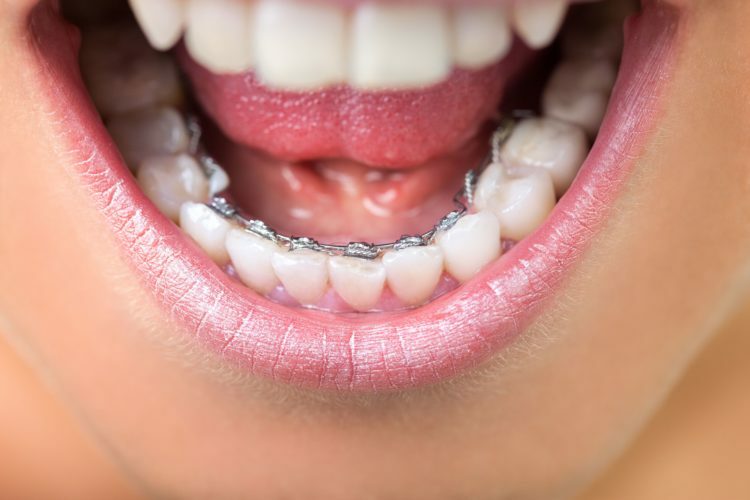 Crooked teeth and a bad bite can contribute to gum and bone loss, tooth decay, abnormal wear of the tooth enamel and surfaces, even headaches and sometimes jaw joint pain (TMJ). The real problem is that teeth continue to move and worsen overtime. Good news! 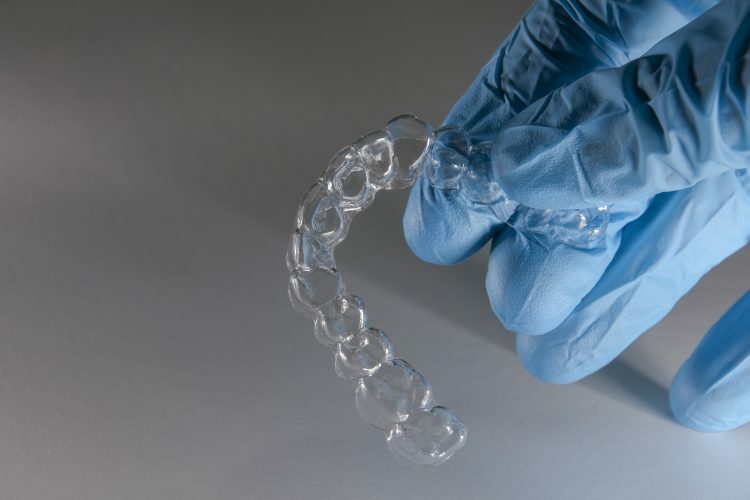 Modern orthodontic treatment techniques greatly reduce discomfort levels, decrease the frequency of visits and shorten treatment time. In many cases, Dr. Sanford sees his adult patients every 2-3 weeks, thereby greatly reducing treatment time. In many cases, treatment is only 4-6 months. Even though adjustments are frequent, tooth movement is within normal limits to promote a healthy response from gum and bones. 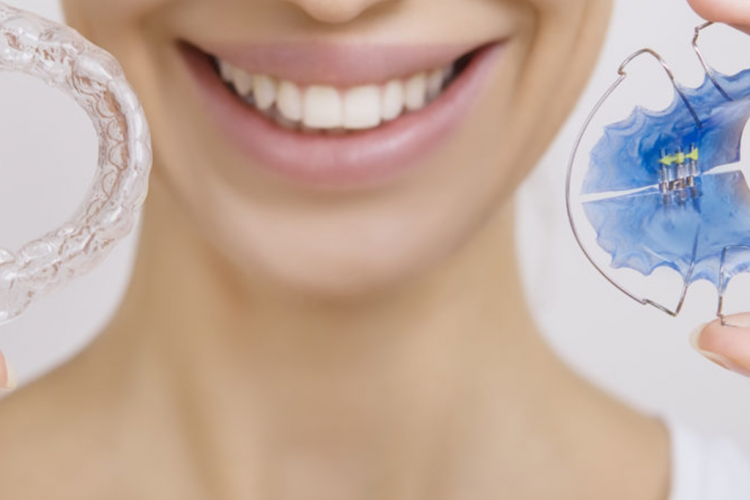 New advances such as No-Trace braces (lingual brackets placed behind the teeth), aligners and ceramic braces plus affordable payment plans give adults many options. The comment we hear most often from adult patients who have completed their treatment is “Why didn’t I do this sooner”? Don't wait - a new smile can begin today! Dr. Sanford discusses the proposed plan of treatment while advising of possible options. Appointments are easy to schedule. Definitely NOT a one kind of treatment for all office. It was a lovely experience. 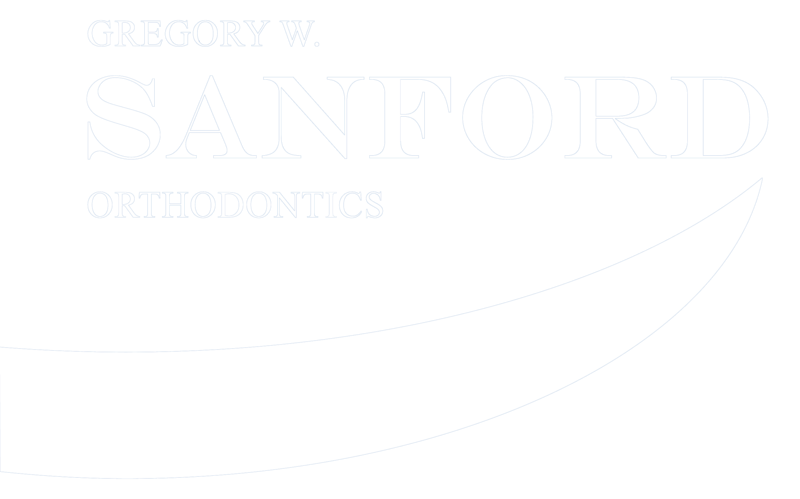 Dr. Sanford is so talented and the staff is friendly. I would highly recommend the office to anyone!